Spain is a country with two capitals: Madrid, the country’s capital city, and Barcelona, the capital of the autonomous Catalonia region. On this tour, experience both. 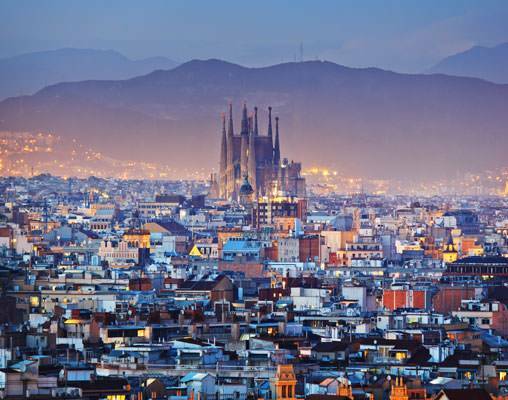 Barcelona is a boisterously independent city that is full of life. 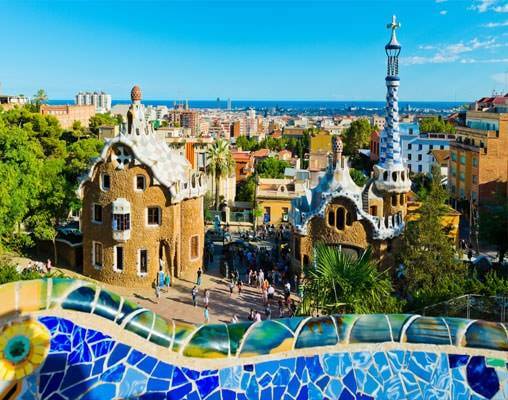 Thanks to the imagination of architects like Antoni Gaudí, the architecture here is positively whimsical, and totally unlike anywhere else on Earth. Join the pulsing energy in this city and feel free to let your hair down.Barcelona is a city built for dreamers. Then, travel by rail to Madrid. Enter a city with a regal spirit and a distinctively Spanish style that can be felt in every corner of the city. 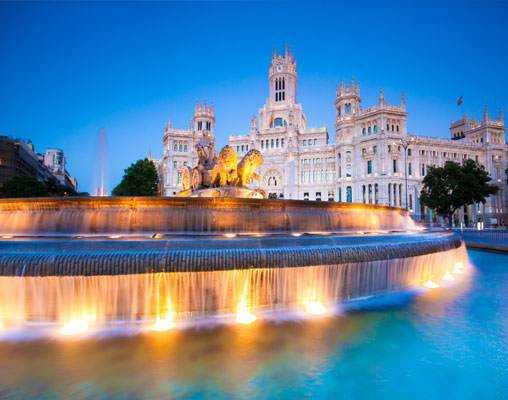 Madrid is one of Europe’s capitals of culture. 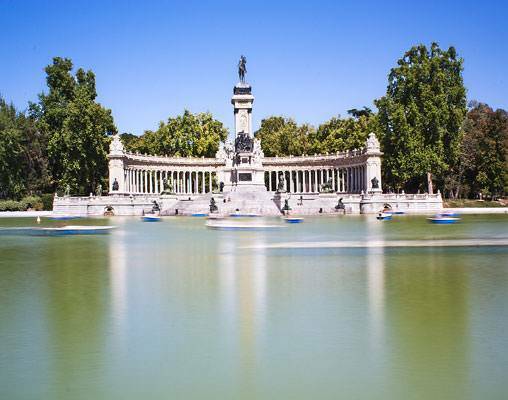 Visit the Museo Nacional del Prado, one of the world’s finest art museums. Explore the city’s many grand plazas surrounded by stunning Herrerian architecture. 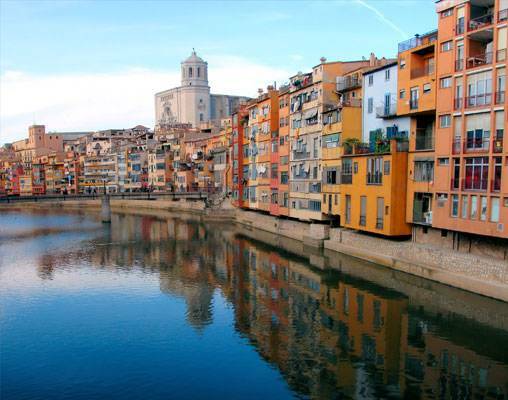 Immerse yourself in the rich, ebullient Spanish culture on this 8-day tour. Starting from Plaza Catalunya, morning guided sightseeing includes a drive along elegant Passeig de Gràcia to see the captivating façade of La Pedrera and to visit Gaudi’s Casa Batilló. Passing through the central Eixample district, reach the extraordinary but still unfinished Sagrada Familia Basilica. Your included entrance fees contribute to its completion. A full day to enjoy Spain's most cosmopolitan city at your own pace. Your Local Host will have many suggestions such as a visit to the Catalan National Art Museum ot where to relax on the beach. 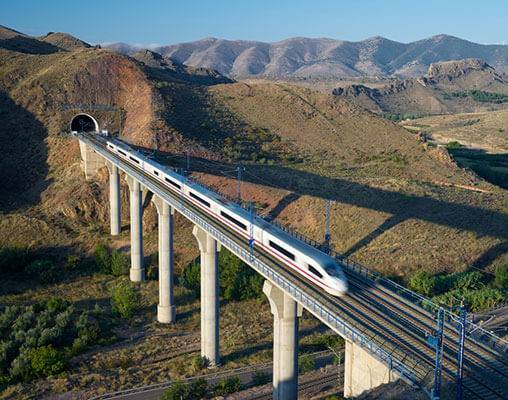 Travel by High-Speed Ave Train (first-class) to Madrid. Morning guided sightseeing features a visit to the palatial Prado Museum to admire one of the world's finest collections of European art. 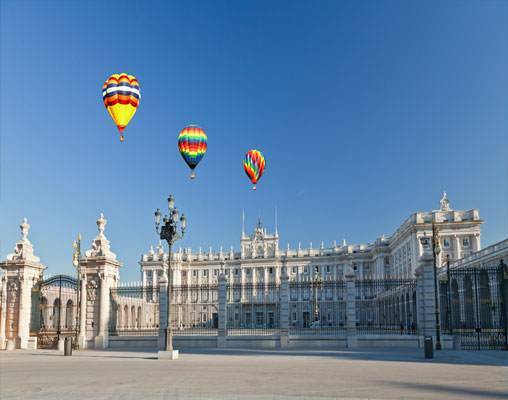 Also see the Plaza de España, Parliament, Cibeles Fountain, Orient Square with the ornate Royal Palace, Parque del Buen Retiro, and the Neoclassical Puerta de Alcalá monument. Today you may want to try a walking route to discover Madrid’s literary side or a visit to the Reina Sofia Museum , a converted 18th century hospital which now houses contemporary and modern art. Your Local Host has all the information you need to plan your day. 25th April 2019 $1,718 Please call for availability. Enter your details below if you would like to be notified when 2020 dates and prices are available for Barcelona & Madrid. Transfers may be purchased along with additional sightseeing. Additional departures are available, please speak with a rail specialist for details.